What will you have to do? 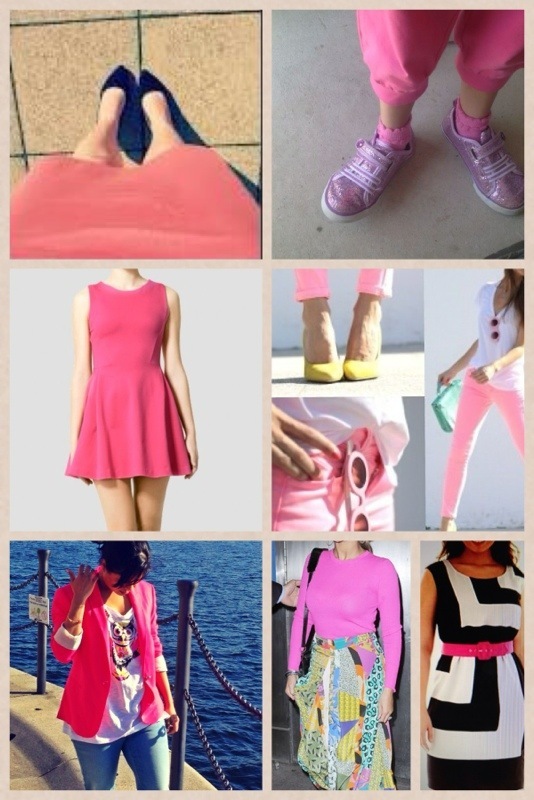 Just send me a picture of you wearing your outfit or shoes, nails, accessories or anything you wear in pink during the next couple of weeks. You can wear anything you want but, it will have to be in pink. I will then post the picture you send me along with other pictures of interested participants in my blog. No, don’t worry! I am not going to post a picture of you showing your face if you don’t want me to. It will just be a cropped picture of you in you’re outfit. Below is an example picture you may send. Of course, only I will know who you are and, I will not be mentioning your name or any details about you in my post. It is just going be the picture you send me. It will be great if you could get yourself involved in this cause. How can you help? All I would need is just 1 picture from you. I decided that for every picture I receive from you, I will contribute £1 towards Cancer Research either here in the UK or in India. So, my contributions will be based on your participation. How can you contact me? Please private message me on whatsapp, Facebook or, alternatively you can email me you’re pictures at myobsessionskb@gmail.com. Please do not feel obligated or compelled to participate for this cause. However, if you wish to participate, then it will be very kind of you to be contributing towards this cause. I would love to share Kavya ! If you are still in for posting ! What a great cause! I’m so sorry that I missed this opportunity to assist you as I just saw this post today. I will definitely take part if you are hosting another one:) Cheers! You’re welcome! Anything for the good cause:) Keep us posted!